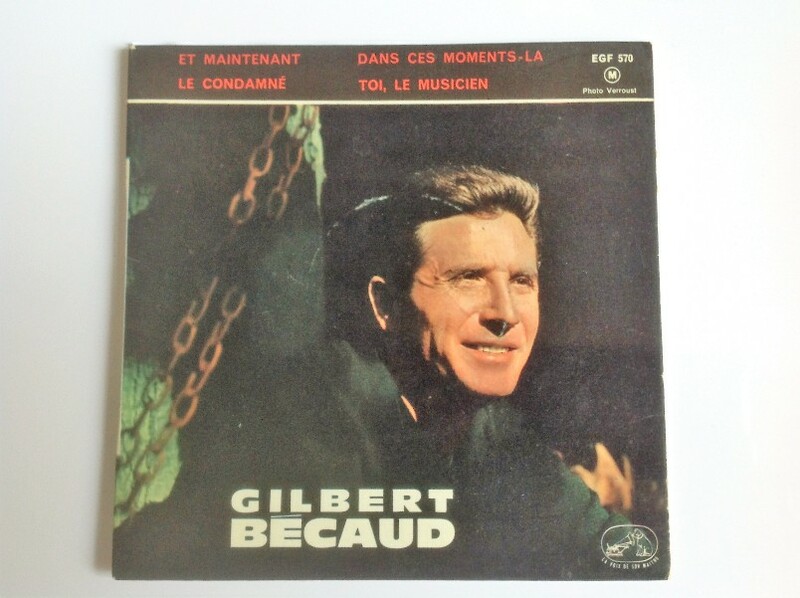 French giant of the chanson, Gilbert Bécaud, known as "Monsieur 100,000 Volts," wrote and recorded the original version of "What Now My Love" in its original French, as "Et Maintenant," in 1961. Bécaud was born in Toulon on 24 October, 1927. His musical education was interrupted when he joined the French Resistance during the Second World War. In 1948 he began writing songs, and in 1953, at the encouragement of Edith Piaf, he also turned to singing. Jane Morgan had already had a successful hit with an English-language cover of Bécaud's "Le Jour Où La Pluie Viendra" ("The Day The Rains Came") in 1958 and in 1962 she repeated the process when she recorded the original English-language version of "What Now My Love" with lyrics by Carl Sigman. Gilbert Bécaud died on 18 December, 2001. In addition to his frequent on-stage performances, Elvis made a home recording of the song in 1966 and that version can be found on "The Home Recordings." Toutes ces nuits, pourquoi, pour qui? Ce coeur qui bat, pour qui, pourquoi? Vers quel néant glissera ma vie?